MSI is mostly known for gaming laptops and peripherals, but starting today, the company is entering a new category and that is business laptops. 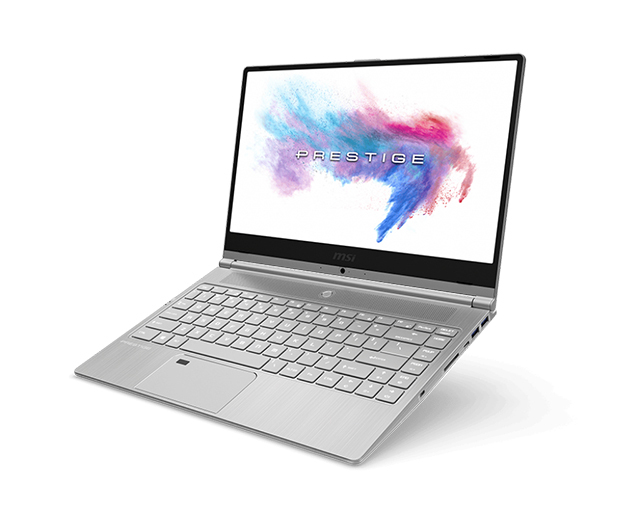 The company has announced a new series called “Prestige” featuring a high-performance laptop powered by latest Intel processors, NVIDIA graphics, and thin, attractive bezels. It has also announced another gaming laptop which features an attractive and a lightweight design as well as solid specs. First of the two is the MSI PS42 which has been launched as part of the Prestige series. Unlike most MSI machines, this one comes dressed in silver and has a very sleek design. It weighs only 1.19kg while thin bezels make for a crucial aspect of the laptop. In terms of specifications, it is powered by 8th-Gen Intel Core i7 U-series chipset which can be paired with up to 16GB of RAM. It packs in an NVIDIA GeForce MX150 GPU with 2GB of graphics memory. It features a 14-inch Full HD IPS panel while MSI promises a battery life of more than 10 hours. For security, the PS42 comes with a fingerprint scanner. 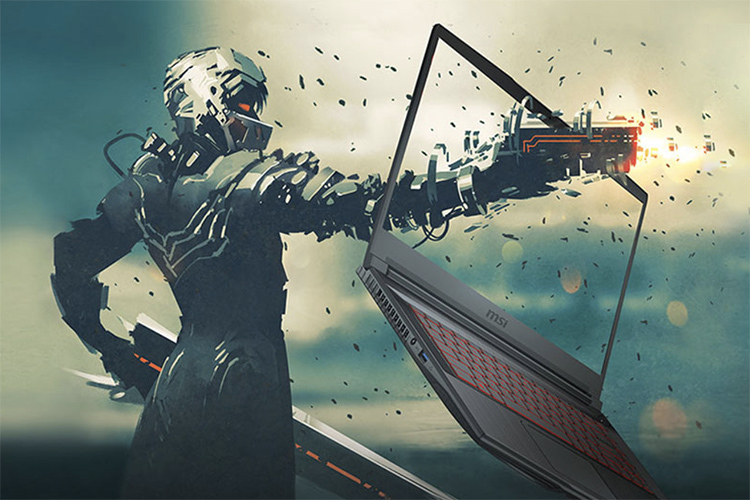 The other laptop launched by MSI is GF63 which is designed for more intensive gaming. It packs in an 8th-Gen Core i7 CPU along with NVIDIA GeForce GTX 1050 Ti GPU with up to 4GB of VRAM. This laptop is also designed for “thin bezel gaming” and portability, thanks to its weight – 1.86kg. The GF63 comes with a 15.6-inch Full HD IPS display and to enhance the gaming experience, you get a keyboard with red backlight. For further improvement in performance, there is an empty M.2 SSD slot and support for up to 32GB RAM. 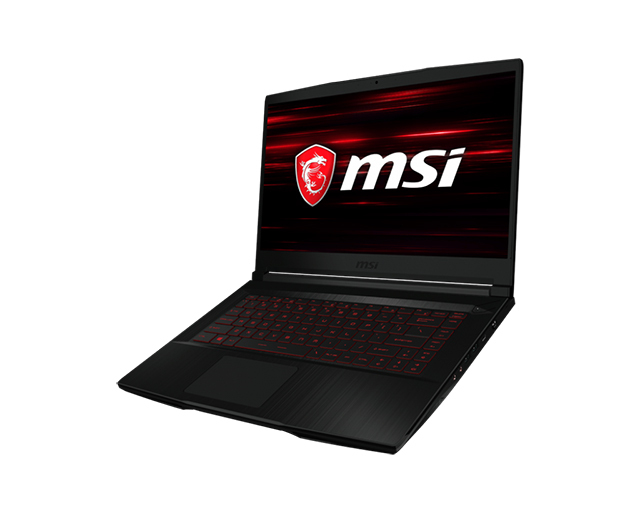 MSI has announced the laptops at Taiwan Excellence Gaming Rig e-sports competition but, details like the pricing and date of availability of these laptops are yet to be revealed by the company. We’ll update you with that but as soon as we learn more.